Put-in-Bay Ohio, which is also known as South Bass Island, is a magical haven for tourists ever since settling South Bass Island. One of the Lake Erie Islands, Put-in-Bay boasts many wonders for residents and tourists alike. In fact, visitors from all over the world journey to South Bass every year to experience its marvels. There are many first-rate island establishments that help make guests’ stays unforgettable. 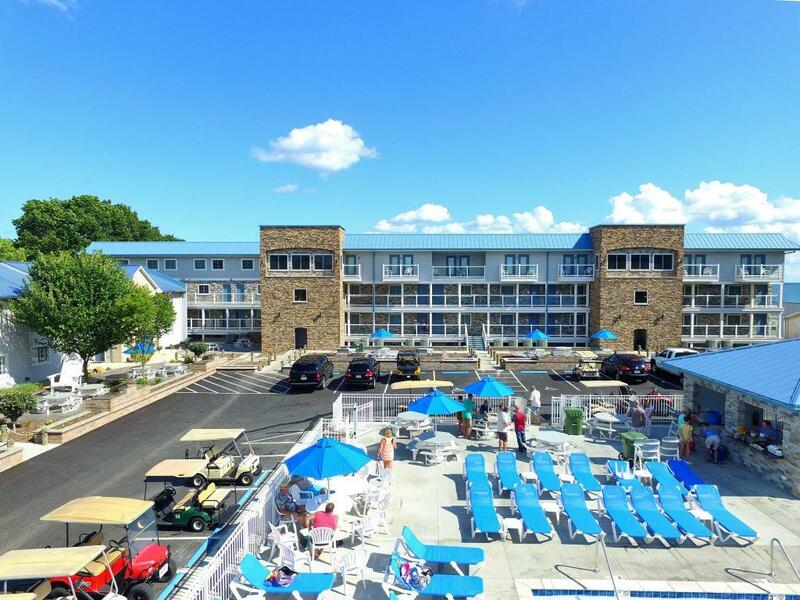 These hotels continue the fascinating legacy of classic hotels on South Bass Island. Why not book one today for a great staycation? Many travelers know that Put-in-Bay has a diverse, rich history that reaches back to the 1600s, if not earlier. Native American Indians were the first people to visit South Bass Island, and the French and British arrived years later. To read more about the early inhabitants of Put-in-Bay, read our article about Put-in-Bay Early Settlers. 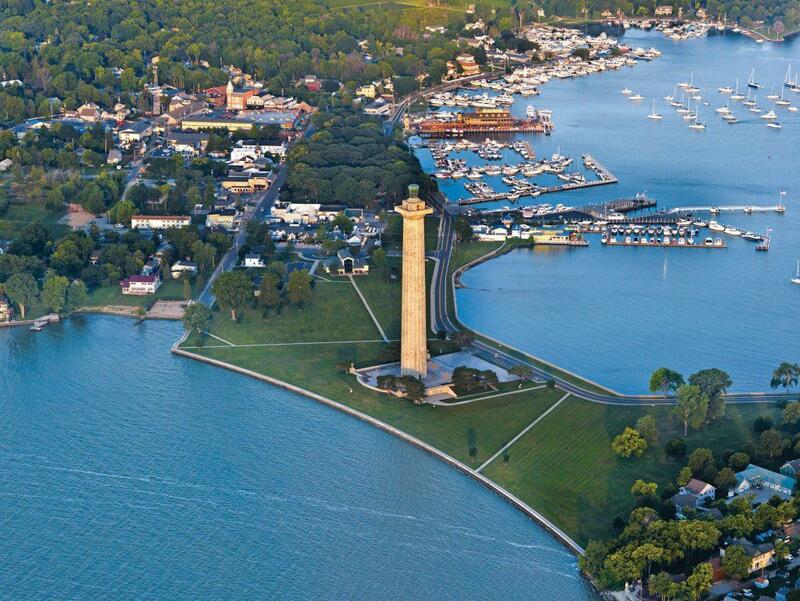 It’s also no secret that Put-in-Bay played a significant role in American history during the War of 1812. It was during the next 50 years or so after the war ended that developers truly began to settle the island and transform it into the wonder it is today. A few years later, in 1822, Alfred Pierrepont (A.P.) Edwards, Pierpont’s son and heir to the island, visited Put-in-Bay and found a squatter living on South Bass. He was a French-Canadian trapper named Ben Napier, and he was living in a red, cedar cabin along the shore. Edwards tried to force Napier off the island, but he refused to leave, asserting that the land should be his. Settling South Bass Island came in many forms. A judge heard the dispute at the Norwalk courthouse, and he decided that Napier held no claim to the land. Napier then left Put-in-Bay, never to return. A.P. was now free to develop South Bass Island. In order to pay for supplies needed to develop Put-in-Bay, Edwards’s men sold timber and limestone. Both resources were plentiful on the island, and laborers harvested and sold them to people on the mainland. During these early days, there weren’t any ships that visited South Bass Island on a regular schedule. So, when a boat would near the islands, residents would fire a cannon to signal the ship captains. This is how the workers would communicate regarding supplies. The first docks were built in the 1830s, and, in 1843, a sailor by the name of Philip Vroman became the first long-term, permanent settler-resident of Put-in-Bay. A.P. Edwards convinced him to stay on the island and work as an agent, which he did until he died in 1911. By 1850, workers built approximately six log cabins on South Bass Island. (In contrast, two other Lake Erie islands, Middle and North Bass only featured one cabin apiece.) 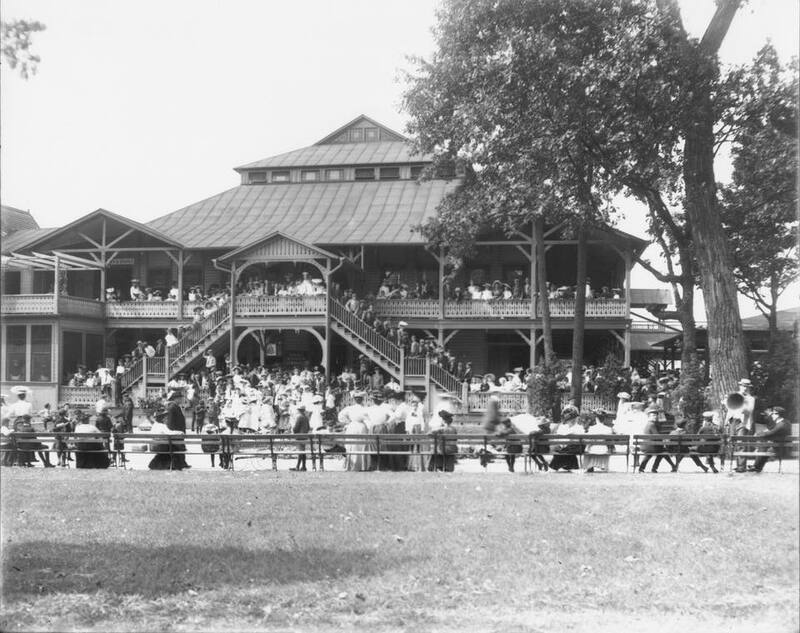 Put-in-Bay quickly became a utopia for hunters and fishermen. The lake was rife with a variety of fish, and the land was teeming with foxes, raccoons, and hogs (which had been brought over to the island in 1811). 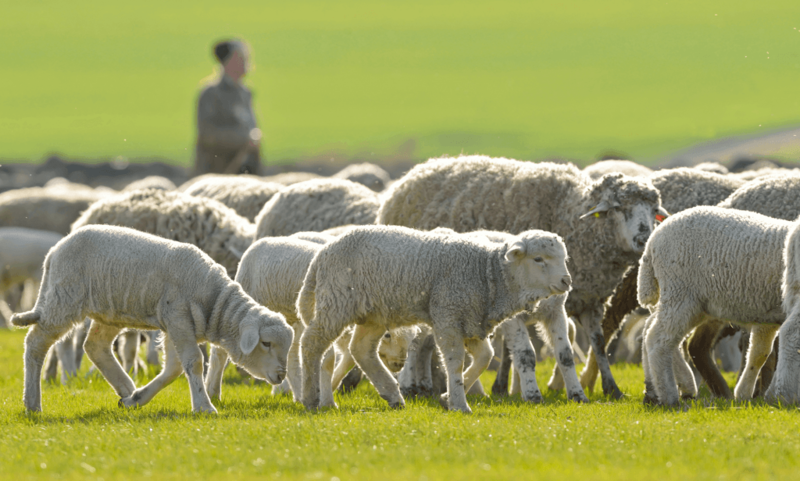 In 1854, physician Luther Nelson settled on the island and brought 500 sheep with him. 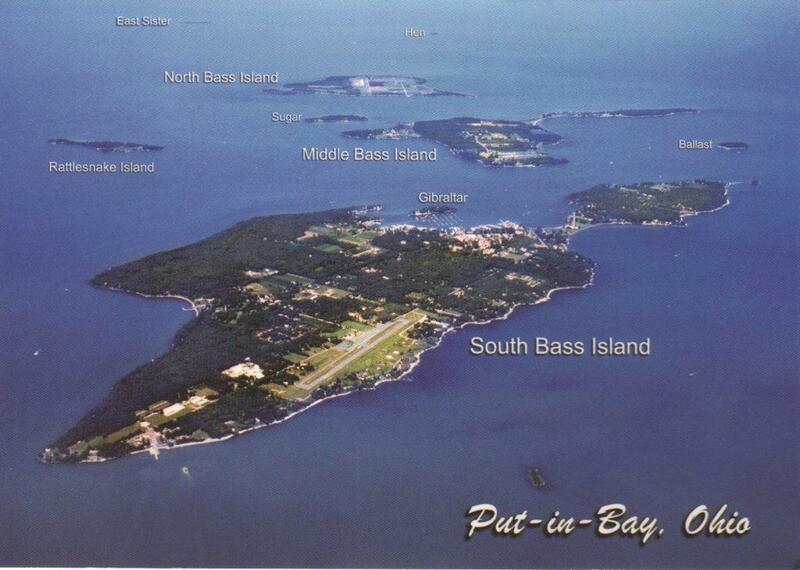 Slowly and surely, Put-in-Bay was transforming and Settling South Bass Island becoming a reality. Edwards’s new son-in-law, Vinton, didn’t want the islands, however, and preferred cash to land. So, after conversing with Edwards, they agreed to sell the islands to Joseph de Rivera St. Jurgo – a Spanish merchant from New York City. When all the specifics were finished on August 22, 1854, de Rivera purchased South Bass, Middle Bass, Sugar, Gibraltar, Ballast, and Starve for $44,000. De Rivera leveraged his experience as a developer when he began to cultivate Put-in-Bay and the other Lake Erie Islands. 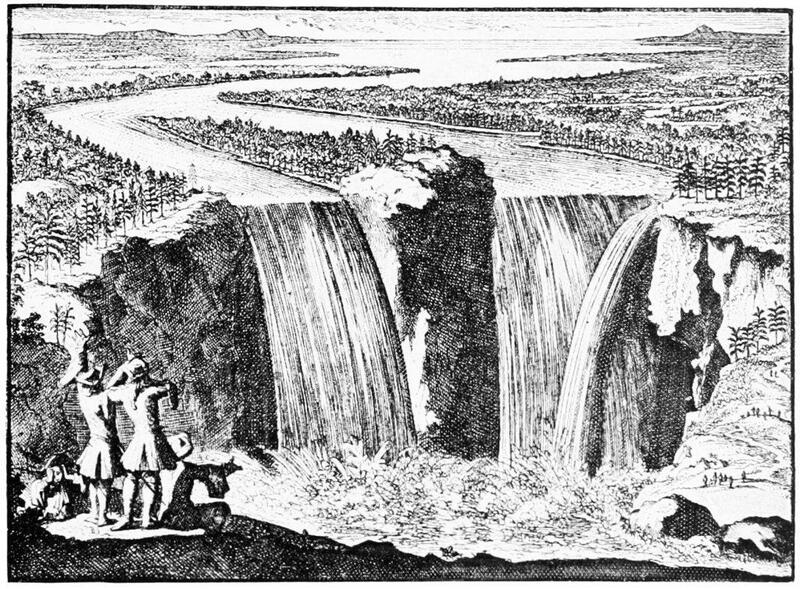 He already owned interests in Vermont, Kentucky, and West India, so establishing these lands was almost second-nature to him. Within two months, he built a saw mill and a stave mill (to make barrels). Shortly after that, he hired men (one of which was Philip Vroman, A.P. Edwards’s former agent) to build roads. They also began selling wood from Middle Bass that was used for steamboat fuel. 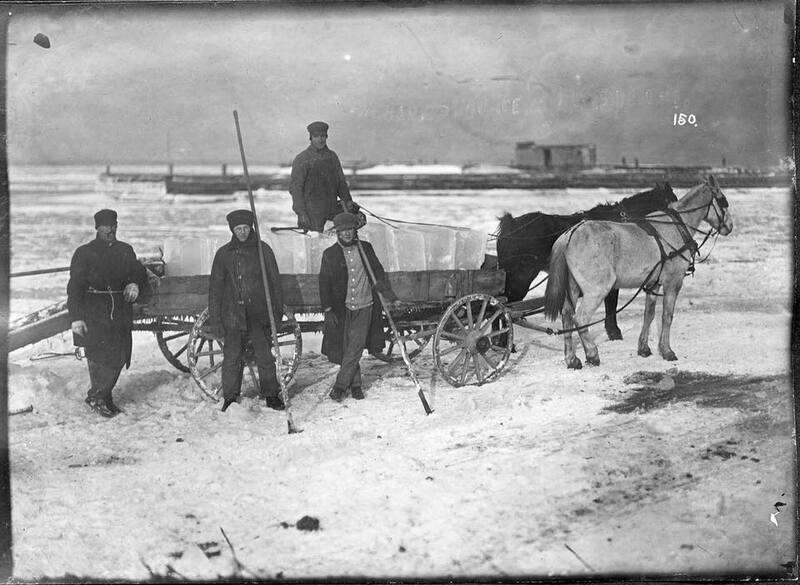 Men sold gravel from Ballast Island to the mainland, and laborers raised over 2,000 sheep on Put-in-Bay, which were then shipped to New York trade markets. Although commerce was growing, the island was still searching for its most profitable industry. While de Rivera was overseeing the development of his Put-in-Bay, other important figures arrived on the island. These pioneers stumbled upon what would become one of South Bass Island’s most “fruitful” enterprises. One of these men was Karl Ruh, a German immigrant who arrived in 1854. In 1858, he purchased a farm, and within a few years, he planted grape roots, and became a successful winemaker. Lorenz Miller, Mattias Burgraff, and Valentine Doller all came to the island the next few years and followed the path of their German counterpart. Within a decade, Put-in-Bay’s reputation for its delicious grapes and delectable wines extended far beyond the shores of Lake Erie. Meanwhile, de Rivera hired the county engineer, Ernst Franck, to visit Put-in-Bay during the summer to parcel out the land. Franck created ten-acre lots and marked out areas for roads. Rivera’s first sale – which was more like a donation – was to the South Bass Board of Education. Rivera sold a piece that piece of land for $1, and the board built the first school on the hill above Catawba Avenue. De Rivera was a generous seller. If a buyer didn’t have enough money, de Rivera would lease land or make other arrangements, such as trading crops or developing payment plans. 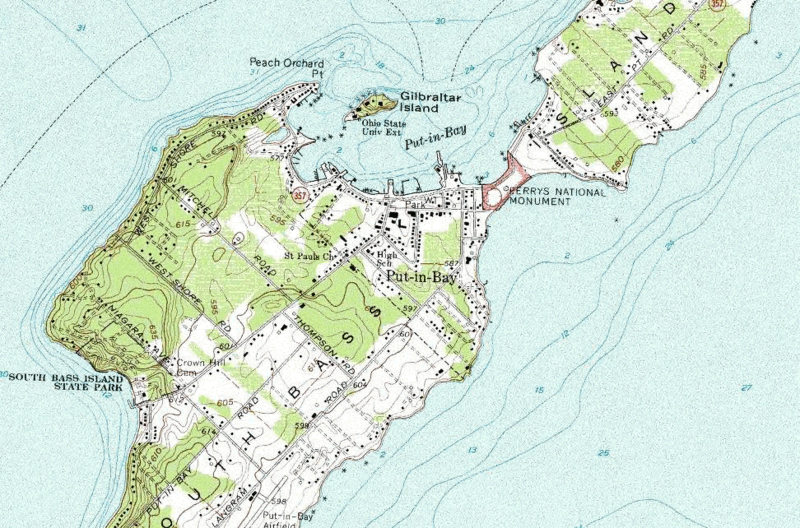 By 1865, de Rivera had sold 42 plots of land on Put-in-Bay and Middle Bass Island, with some of the parcels measuring as large as 92 acres. When settlers first began developing South Bass Island, the pioneers were focused on survival – not government. 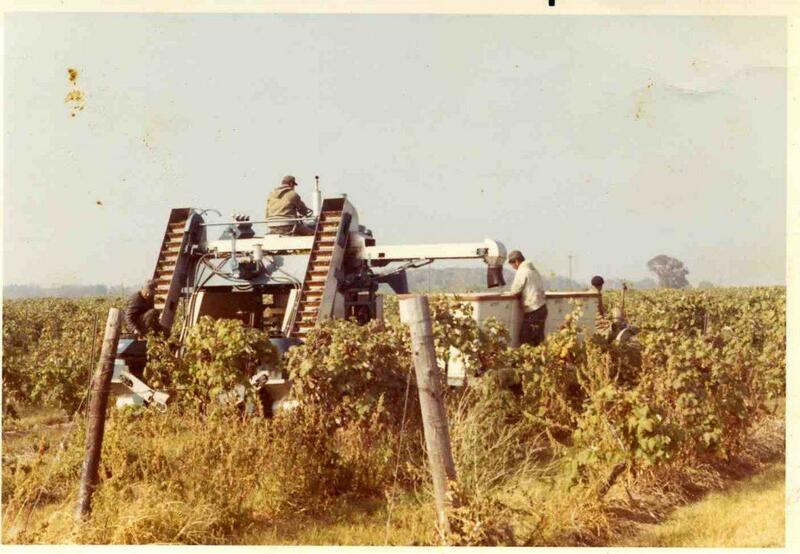 But, as grape-growing and wine-making became popular, so did Put-in-Bay’s notoriety as a place of historical significance. 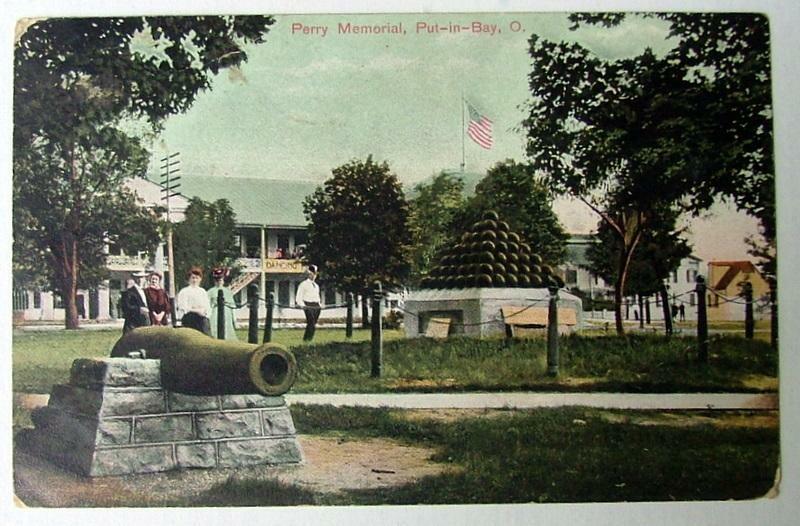 In the 1850s, the United States government held extravagant celebrations on Put-in-Bay to commemorate Commodore Perry’s victory in the War of 1812, and thousands of tourists visited the island and grew enchanted by its magic. People began to view Put-in-Bay as a place where one could hop on a steamboat and just “escape” for a few hours. Predictably, the population flourished as people came to the island to plant vineyards or open resorts and hotels to accommodate the visitors. By the early 1860s, approximately 500 people lived as permanent residents of Put-in-Bay. With that many people living on the island, it was time for an official government after settling South Bass Island. In 1861, officials created the Put-in-Bay Township, which included several of the other islands as well.